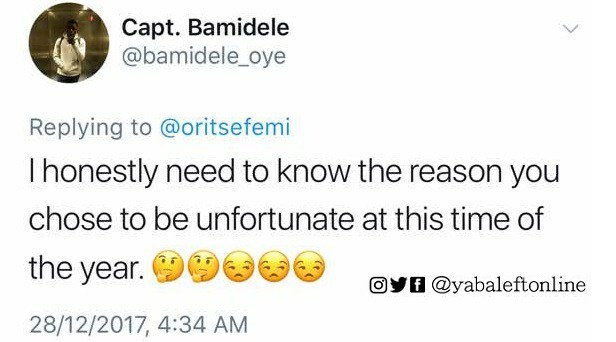 MSN Gang Boss, Oritsefemi just throwed a jab at Wizkid & Davido & the reason for him doing this, this Thursday morning is unknown. 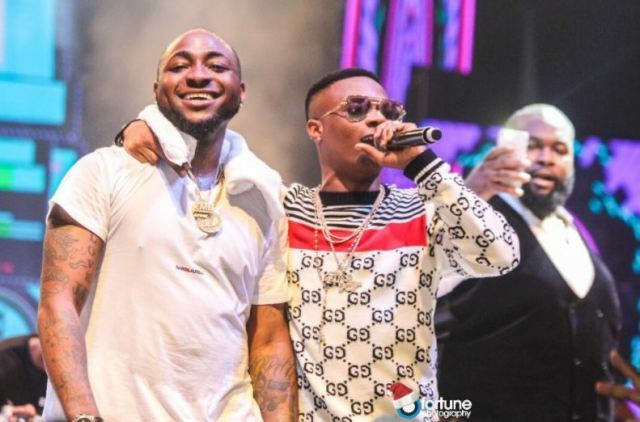 This is coming a few hours after Davido just ended his 30 Billion Concert in Lagos, Oritsefemi threw a shade at both wizkid & Davido. 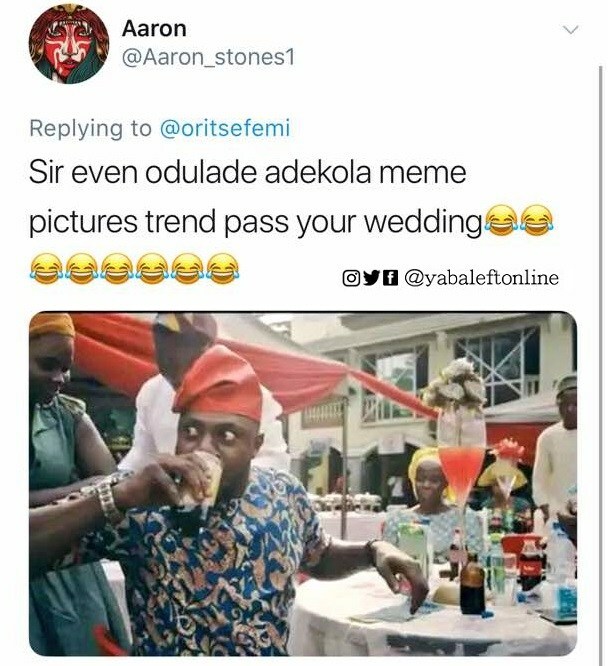 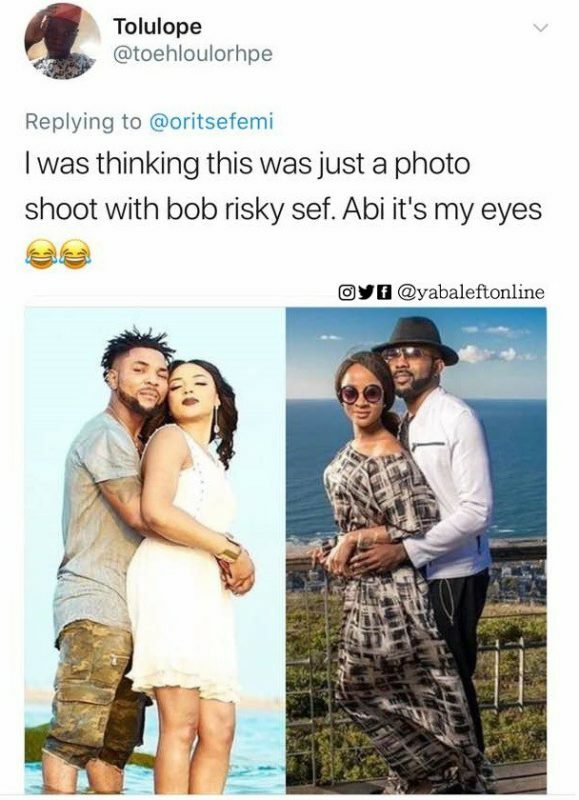 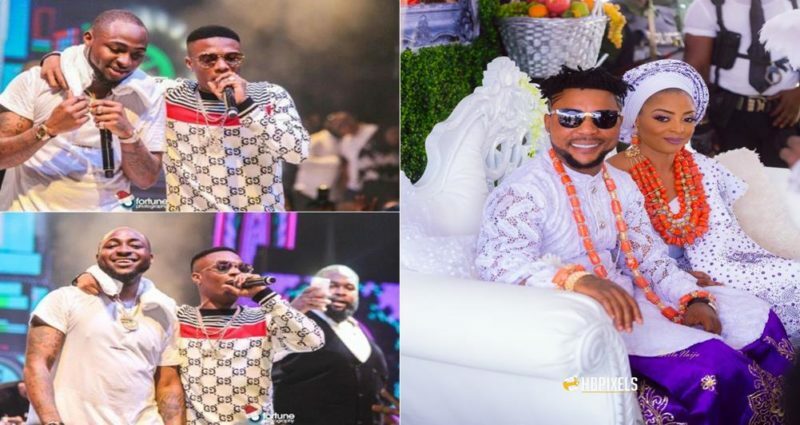 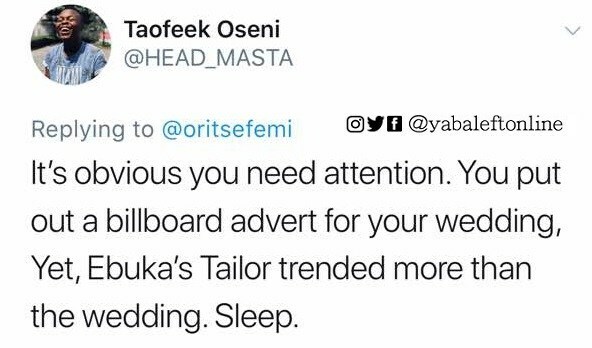 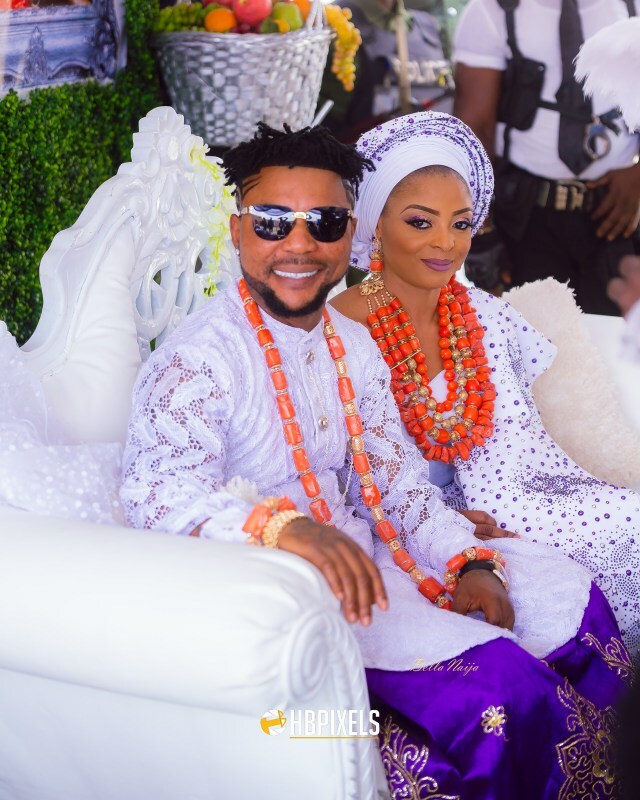 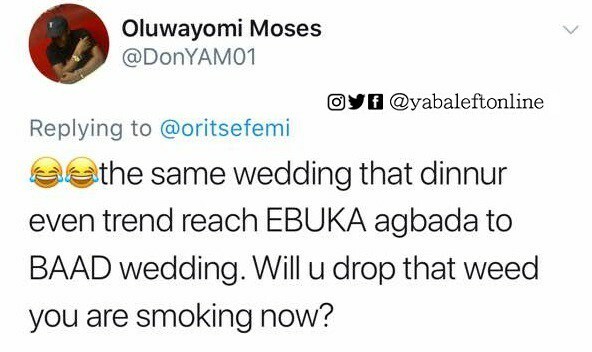 In the tweet which was made on twitter, the MSN Gang Boss stated that as of late concerts organized by “some” Nigerian artistes is not as big has his wedding. 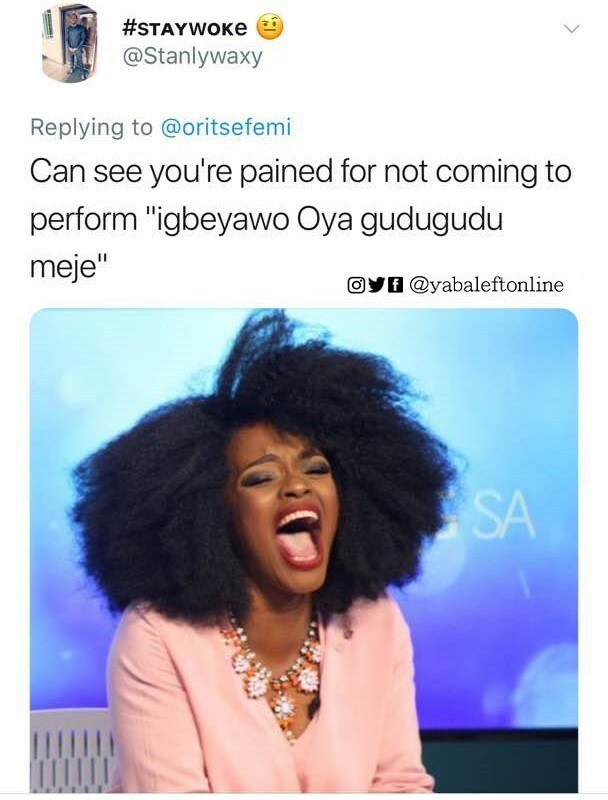 People was qucik to decide that he was referring to both Wizkid & Davido.. because both artiste just concluded their sold-out concerts in Lagos.